Provide comfort for the family of Norma Harwell Hale with a meaningful gesture of sympathy. Service for Norma Nell Harwell Hale, 84, of Crowley, will be conducted 2:00 P.M. Thursday in the Crosier Pearson Cleburne Chapel. Red Waller will officiate. Pallbearers will be Clinton Harwell, Donnie Harwell, William Harwell, Christopher Harwell, Jake Jones and Ethan Beaty. Burial will follow in Rosehill Cemetery. Visitation will be 6-8:00 P.M. Wednesday at the funeral home. 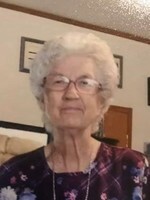 Norma Nell Hale passed away January 28, 2019. She was born February 3, 1934 in Fort Worth to Isaac and Lucy (Ward) Autrey. She was a homemaker. Norma is survived by her children, Paul Harwell and wife Sandra, Steve Harwell and wife Rhonda, Dale Harwell and wife Marsha, Terry Harwell and wife Nell and Patricia Humphrey and husband Jimmy; 15 grandchildren; 27 great grandchildren and 1great great grandchild. She is preceded in death by her husband, Alton Leon Harwell; granddaughter, Traci Brown and grandson, Mark Harwell. 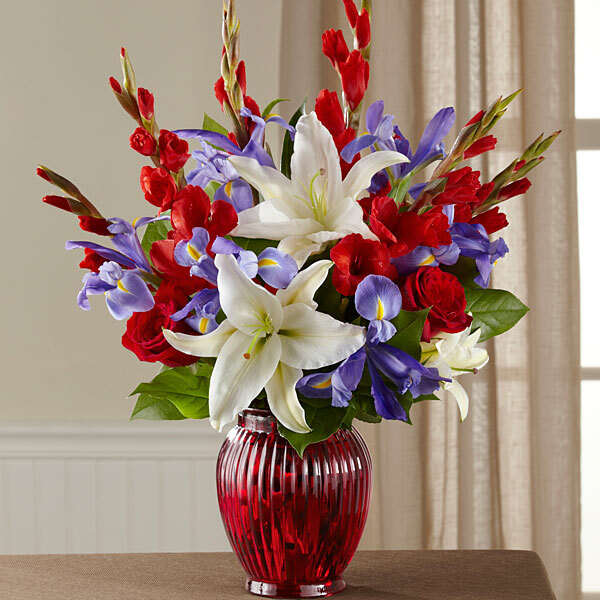 To send flowers in memory of Norma Nell Harwell Hale (Autrey), please visit our Heartfelt Sympathies Store. We encourage you to share your most beloved memories of Norma here, so that the family and other loved ones can always see it. You can upload cherished photographs, or share your favorite stories, and can even comment on those shared by others. 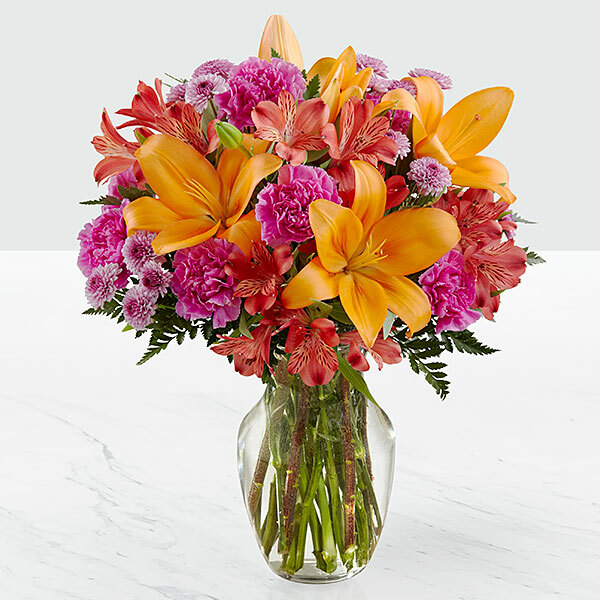 Concordia International DFW and Tina harwell have sent flowers to the family of Norma Nell Harwell Hale (Autrey). Concordia International DFW purchased flowers for the family of Norma Harwell Hale. Tina harwell purchased flowers for the family of Norma Harwell Hale.